We were born in 1989 and for more than twenty years we do our work with passion and love towards nature. We live in Pescasseroli and other villages of the Abruzzo National Park and over the years we have come to know and discover this wonderful area and we decided to put our experience to visitors of the park. The idea is based on what our profession is one of the main pillars on which rests the Park itself: the development of an eco-friendly work. A work, therefore, able to combine land conservation and the economic and cultural development of local populations. 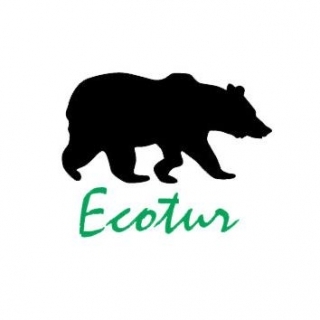 After more than twenty years we can say that the Ecotur represents a successful example. We cover hiking, trekking, travel education, environmental awareness campaigns, photography and nature photography. We manage a CEA (Center for Environmental Education) recognized by the Abruzzo region. We have a small shop selling local and organic Abruzzo products and our information center in Pescasseroli is one of the most visited in the Park. Guides adhere to the Regional College of Mountain Guides, Mountain Media special list of Companions and AIGAE Italian Association of Environmental and Walking Guide.